Considering that I walked down the aisle to a Coldplay song, it may be an understatement to say how much I enjoy their music. 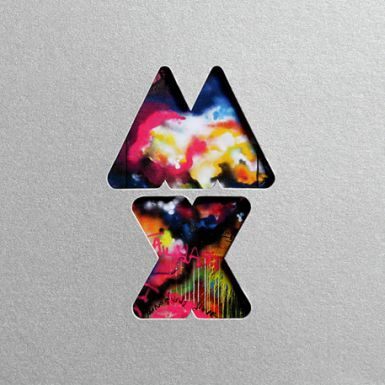 Today marks the release of their newest album, Mylo Xyloto, and I can't wait to give it a listen! Love Coldplay but feel silly I didn't know they had a new album. Must have been why they were playing the Today Show last week!!! Thank goodness you're a die hard fan. Off to download!